Deputy Senate President, Senator Ike Ekweremadu, has described the Independent National Electoral Commission (INEC), as a threat to the 2019 general elections in the country. Ekweremadu, who spoke in Abuja yesterday against the background of the Saturday’s governorship poll in Osun state which the electoral body declared inconclusive, said what transpired in Osun last weekend was a clear indication that INEC would be a clear threat to the February 2019 elections. 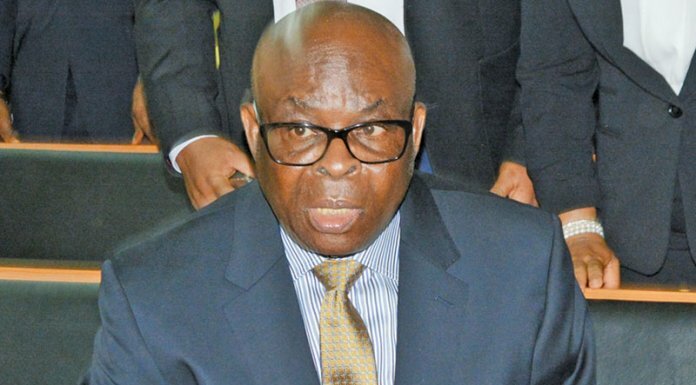 According to him, the fast-declining independence of the election management body as well as vote-buying syndrome and misuse of security agencies are identified major problems ahead of the 2019 general elections. Ekweremadu while faulting INEC for declaring the Osun governorship election as inconclusive, said the commission was “descending into the arena”. He made the observations while receiving a joint high-level delegation of the International Republican Institute (IRI), and the National Democratic Institute (NDI), Washington DC, USA, which was on a preliminary visit to Nigeria ahead of its planned Joint International Elections Observer Mission during the 2019 general elections. He said: “Prior to 2010 electoral reforms, INEC was barely independent. It was the 2010 Electoral Act and Constitution amendments that deepened the independence of the electoral body and strengthened the electoral system as evident in the 2011 and 2015 elections. He noted that as the country heads towards 2019 poll, there have been a lot of challenges, particularly the challenges of implementing the existing laws; and this has retarded the country, instead of making progress. “Looking at Osun State, for instance, an election took place, somebody won from the results declared at the polling units, ward collation centres, local government collation centres, and the state collation centre. But contrary to the provisions of our electoral laws, INEC has asked the people to go back and repeat some of the elections. That is completely unacceptable. 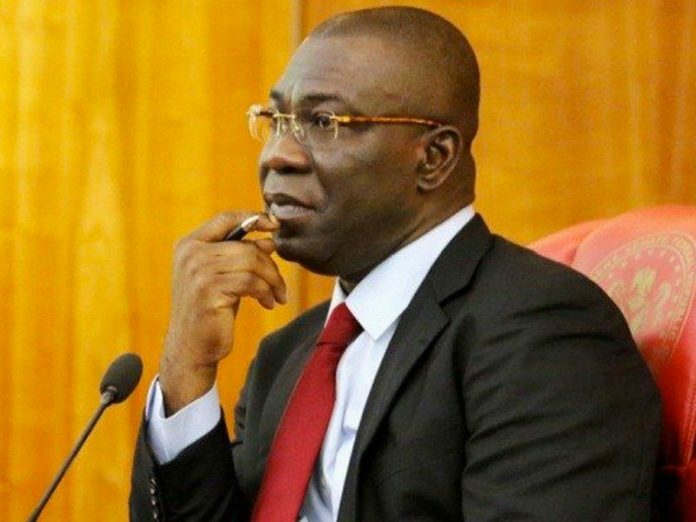 Ekweremadu stated that under the electoral legal regime, once results are declared, you cannot go back on it adding that it is only the tribunal that can order for election to be rerun, not the electoral commission. 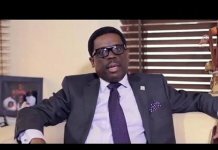 “One of the greatest challenges we have is the issue of vote buying, which was not in existence before now. Vote-buying emerged because the electoral reforms have tried to block a number of loopholes that have helped people to rig elections in the past. “We are hoping to handle the issue legislatively and probably make it one of the reasons you can challenge an election at the tribunal and also put stiff penalties to ensure that this is discouraged. We are also looking at ways of addressing the issue through technology,” Ekweremadu said. While speaking on the deployment of soldiers for election duties, he submitted that “the deployment of security personnel has been a major challenge because what we have experienced in the past few years is that they are often partisan. “There are so many allegations of intimidation of voters and provision of cover for those buying and selling votes”, Ekweremadu added.